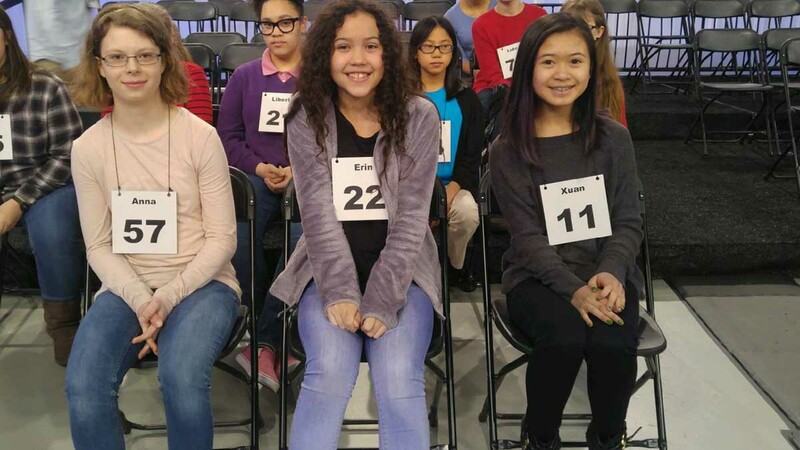 The Virginian-Pilot Spelling Bee is always an exciting time at WHRO as our studio fills with a crowd of local spelling champions all competing for first place. You can see the competition live on Saturday, February 16. A new revelation about Otis's past could change the history of Odd Squad. Don't miss this movie premiere event on January 21. 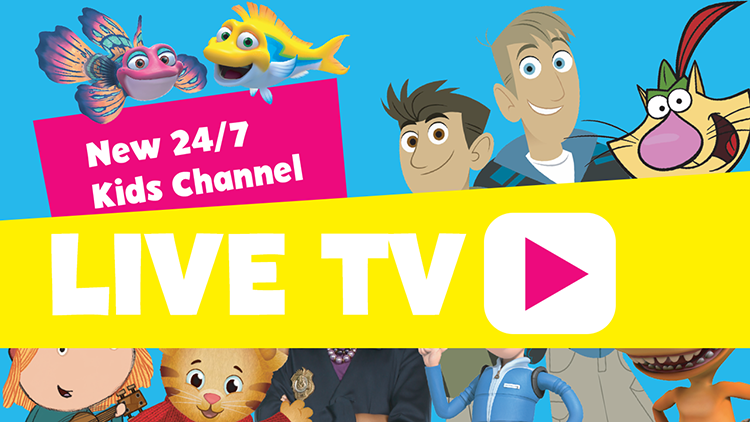 A new family has moved to the Neighborhood of Make-Believe, and it's up to Daniel and his community to welcome them. 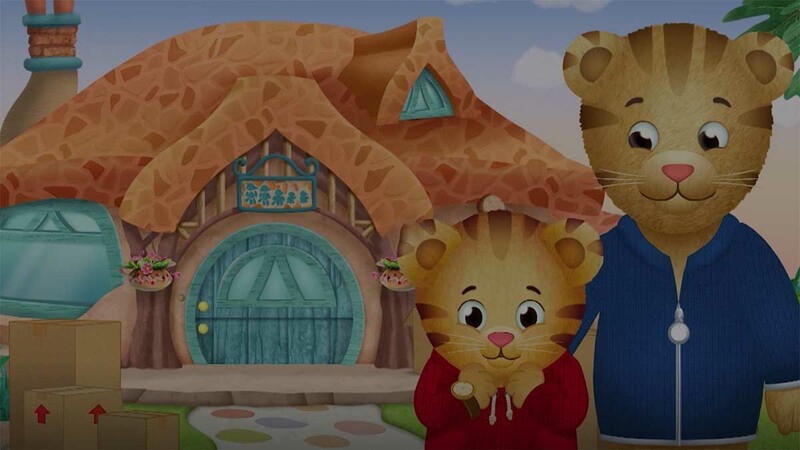 Tune in for Daniel Tiger's new movie. 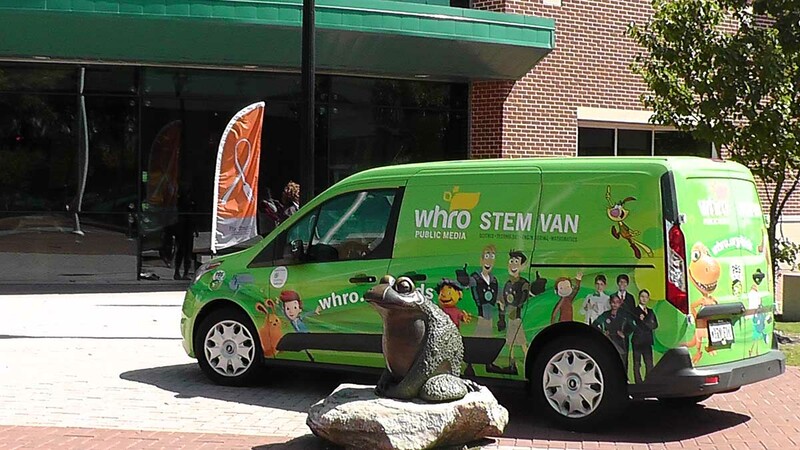 As kids head back to school, WHRO will be out in the community at several exciting events for families—including one this weekend. We hope you will join us!